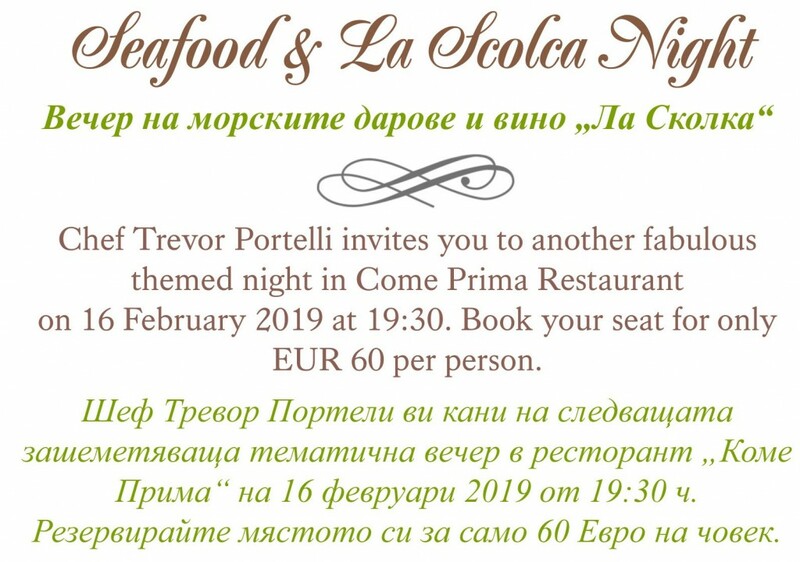 Join Come Prima for another themed night in Come Prima Restaurant and enjoy delicious marine specialties accompanied by upscale La Scolca wines on Saturday 16th February at 19:30 in the Kempinski. 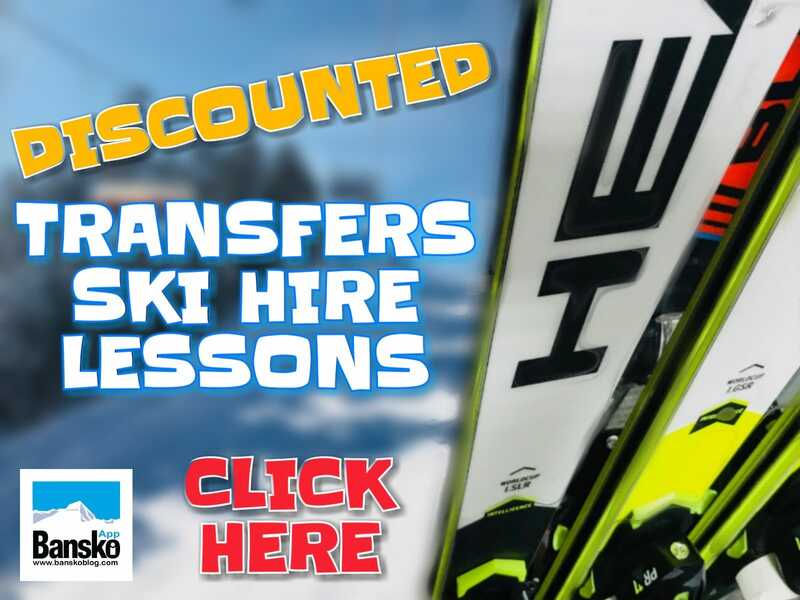 By booking the Come Prima in the app, or on this link http://bit.ly/BanskoTableBooking, you’re helping me deliver the content you enjoy here. The last two themed night I attended at the Kempinski were tremendous fun. On both occasions I took friends and on both times it was considered by all a great experience. 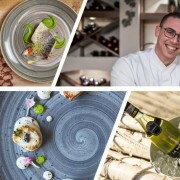 Not just interesting and fine cuisine, but also a nice atmosphere and plenty of really good Italian wine. It’s nice to see the the Kempinski is leading us foodies to gastronomic heaven. 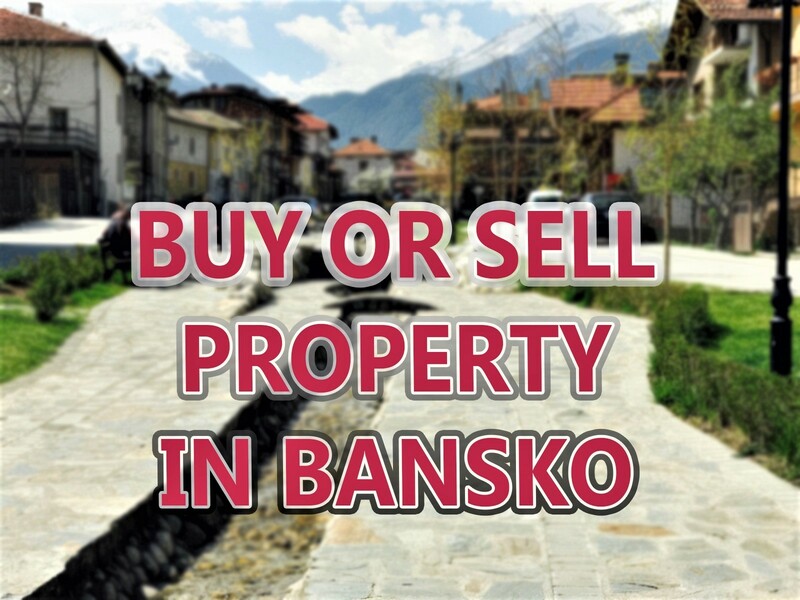 Full Disclosure: Kempinski is a sponsor of Bansko Blog and whilst I never recommend anything I do not believe in and enjoy, you should bear this in mind when reading this. And if you’re thinking this is out of reach, then I think it’s a super treat at 119 lv per person including win. Actually it’s a a great deal. The Kempinski’s Executive Chef, Mr. Trevor Portelli, and his dedicated team invite you on a culinary journey on 16th February at 19:30. If you want to try delicious marine specialties accompanied by upscale La Scolca wines, then you definitely should go to one of the best places in Bansko to do it, The Come Prima Restaurant. 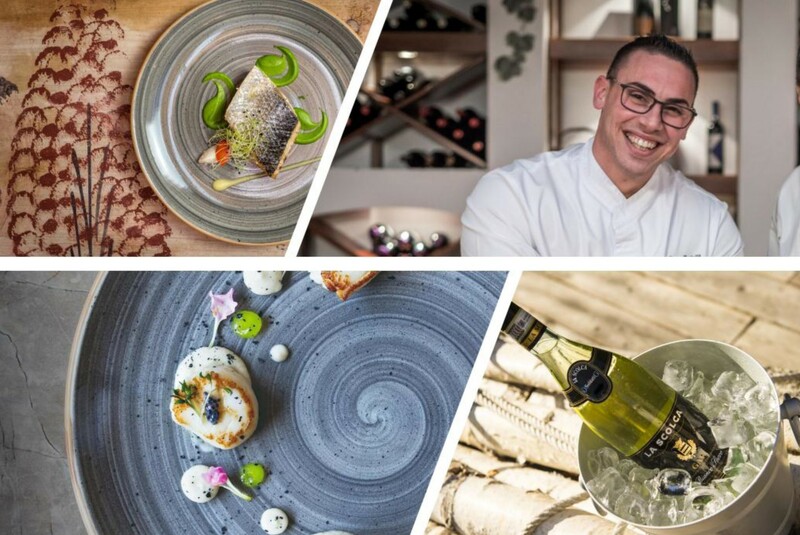 The next thematic evenings in Come Prima will take place on 2nd March 2019 with a special Bulgarian Night with traditional Bulgarian dishes presented in a modern style and paired with premium Bulgarian wines. 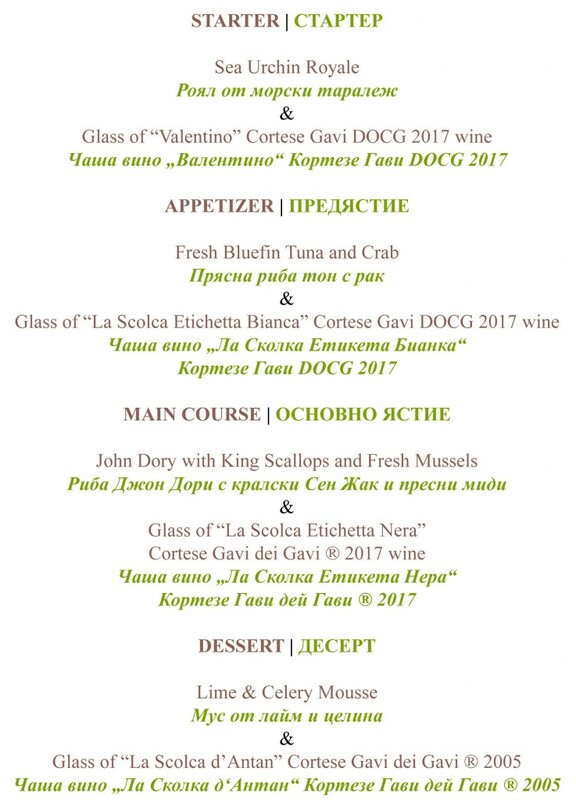 On 23rd March 2019 it’s Russian Night with the most popular Russian specialities according to original recipes, combined with Billecart-Salmon Champagne and Legend of Kremlin vodka. Full menus and details will be posted here soon. Be sure to subscribe to never miss a thing. 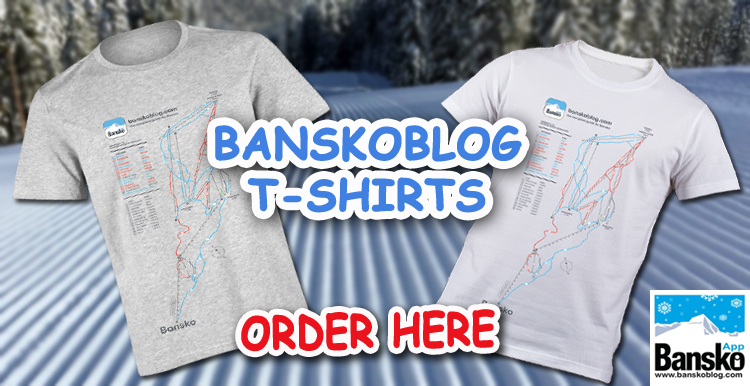 You can book a table for free at the Bansko App.